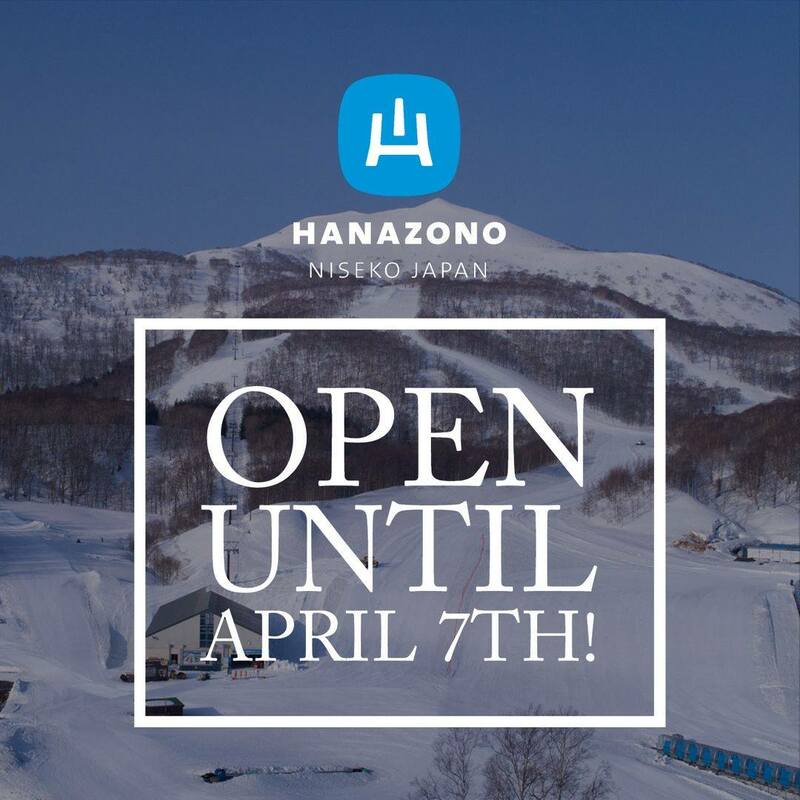 HANAZONO WILL BE OPEN UNTIL APRIL 7TH! 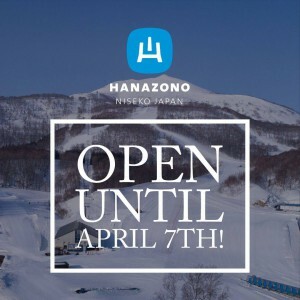 We have decided to keep spinning our chairlifts through the first week of April. There is plenty of snow up there and fantastic spring skiing to be had. See you up here!